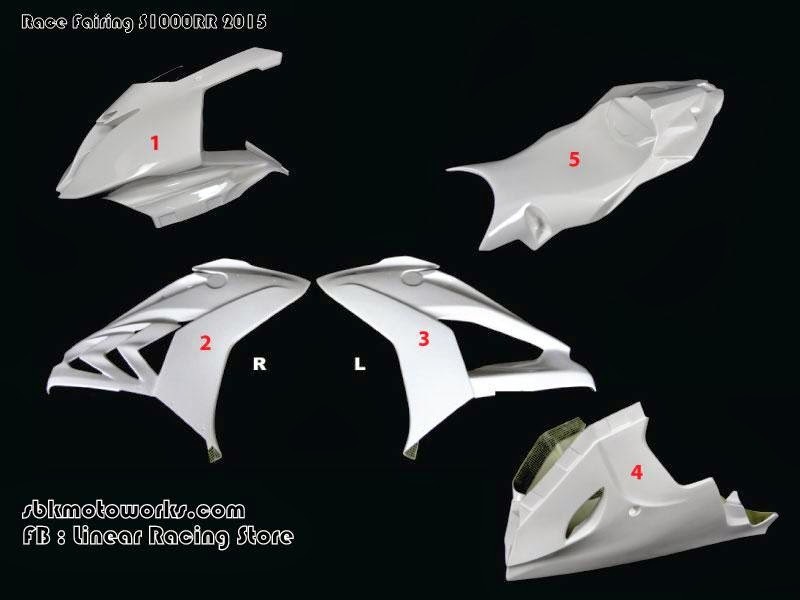 We are now offering premium quality of fiberglass race fairing for the new S1000RR 2015. We can arrange for delivery worldwide. Contact us or email us at info@sbkmotoworks.com for the quotation.